EPA 21 MPG Hwy/15 MPG City! CARFAX 1-Owner, Excellent Condition, LOW MILES - 32,131! Heated Seats, SPRAY IN BEDLINER, Tow Hitch, BRIGHT SILVER METALLIC CLEARCOAT, RADIO: UCONNECT 8.4, Bed Liner, Running Boards, Alloy Wheels SEE MORE! Heated Driver Seat, Running Boards, Premium Sound System. Ram Rebel with Bright Silver Metallic Clearcoat exterior and Red/Black interior features a 8 Cylinder Engine with 305 HP at 6400 RPM*. Pricing analysis performed on 7/24/2018. Horsepower calculations based on trim engine configuration. Fuel economy calculations based on original manufacturer data for trim engine configuration. Please confirm the accuracy of the included equipment by calling us prior to purchase. 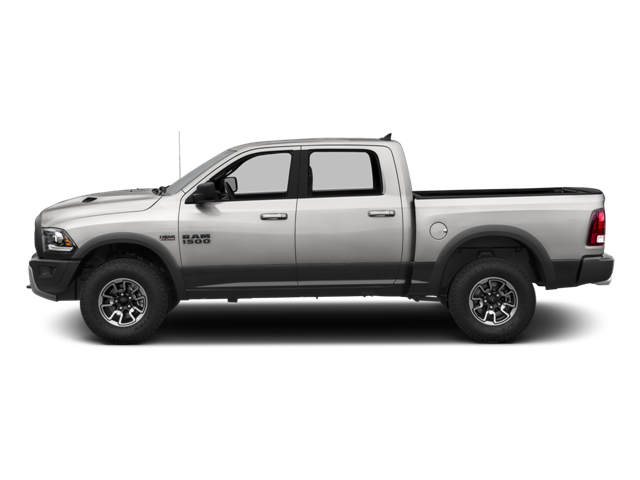 Hello, I would like more information about the 2016 Ram 1500, stock# T16315. Hello, I would like to see more pictures of the 2016 Ram 1500, stock# T16315.